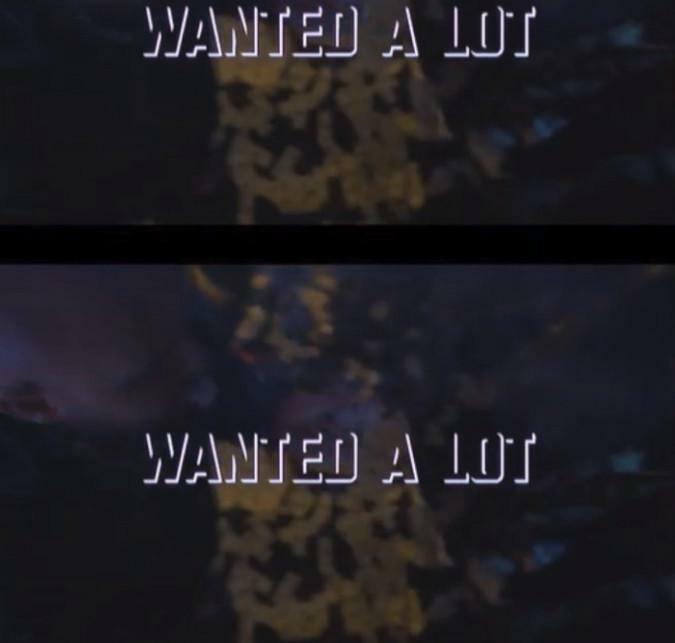 Home>New Songs>Trill Sammy Songs> Trill Sammy & Dro Fe Link Up On New Banger "Wanted A Lot"
Trill Sammy and Dro Fe team up on their new collaboration. Trill Sammy and Dro Fe have worked together on numerous occasions on tracks like "On Me." 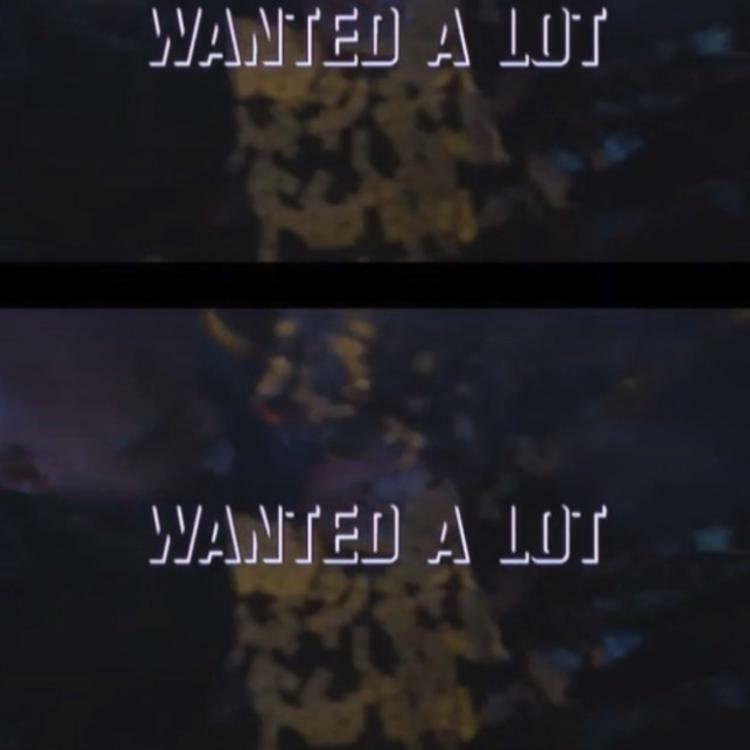 Now, the two rappers unite on their latest collaboration, "Wanted A Lot." Trill Sammy and Dro Fe have a brand new banger on their hands with "Wanted A Lot." The two rappers hop over an ominous production provided by Lil Mexico Beats. The two rappers swap bars back and forth on the track while they flex their flashy lifestyle. "Wanted A Lot" serves as Trill Sammy's follow-up to his single, "Nobody" which features 2Tone. Trill Sammy's really been an artist to look out for. He released his project, No Sleep Vol. 1 last year which featured a stacked roster of artists such as Moneybagg Yo, Youngboy Never Broke Again, Offset, Slim Jxmmi of Rae Sremmurd, J.I.D and more. SONGS Trill Sammy & Dro Fe Link Up On New Banger "Wanted A Lot"